According to recent studies, weed may be way more potent now than it was in your parents’ days. The buds your folks were crushing up in the 1970s reportedly contained THC concentration levels of roughly 1-3%. Compare that to the average draw today (assuming you’re not smoking trash), with concentration reaching anywhere from 15-20%. One 2015 study even found some specially grown strains to contain levels as high as 30%, which researchers could only describe as “huge”. This isn’t exactly news to stoner society. The idea that weed has gotten stronger is seen as conventional knowledge, and it isn’t exactly hard to inhale. There are far more growers now than there were back in the day, with access to loads of information regarding cannabis physiology and cultivation techniques. There’s also a market increasingly demanding loud that is truly loud, and more than willing to pay for the extra decibels. It makes perfect sense that potency would be rapidly on the rise. But THC levels might not have risen as dramatically across the board as the evidence seems to suggest. We now know that researchers over the past four decades have had to deal with limitations, such as variations in the age, size and quality of the test samples they’ve been able to get their hands on. 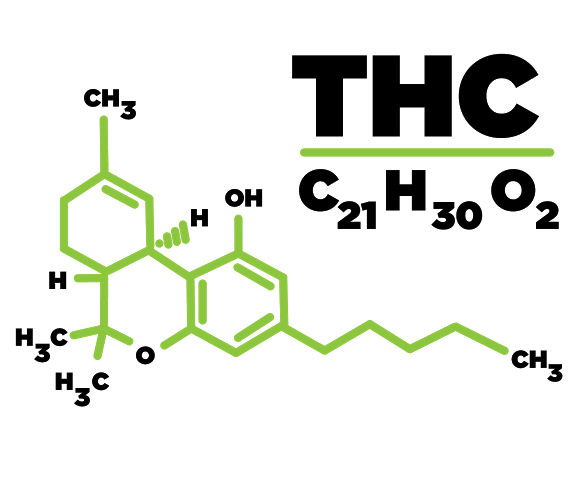 Furthermore, testing methods used as recently as 2008 have been found to alter the chemical profile of tested compounds, even breaking down THC molecules. A general failure in earlier years to control for these factors is likely to have affected the accuracy of research findings. Flaws in the research process notwithstanding, it is widely agreed that weed is generally more THC potent today than it was in the 1970s. It’s just becoming more apparent that the heavier stuff out there might not necessarily represent the norm. Still, with the continuing demand for stronger herb, even this will likely change, and super strains such as Bruce Banner could someday become standard examples of modern day marijuana. Next Strains – or just names?